The alleged poster leak of Oppo R19, the upcoming smartphone of the handset maker company Oppo, has been leaked. 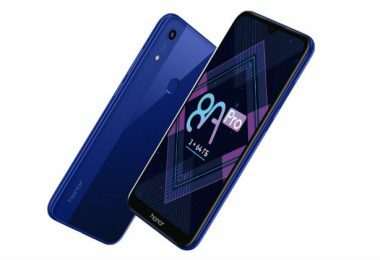 Oppo R19 can be launched early in China. Oppo R19 has a dual rear camera setup with flash on the back panel. Smartphones can have a bezel-less display and a gradient back panel. The poster image shows the front and back panel of the handset. 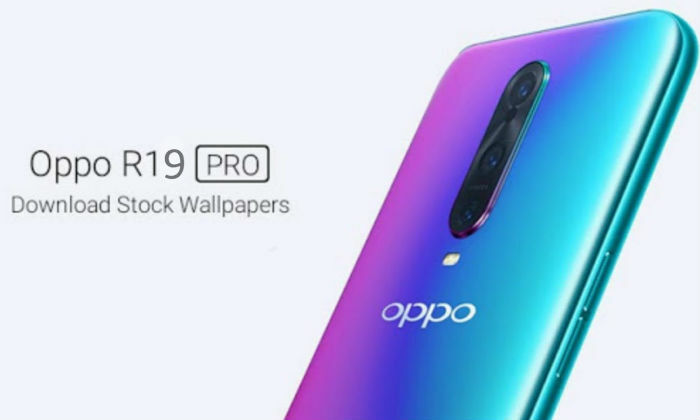 The alleged poster of Oppo R19 has been shared by the Chinese website Weibo. Gradient purple and blue background are seen on the back panel. Other color variants can also be introduced during the launch. In the old report, this phone was claimed to have a pop-up selfie camera. 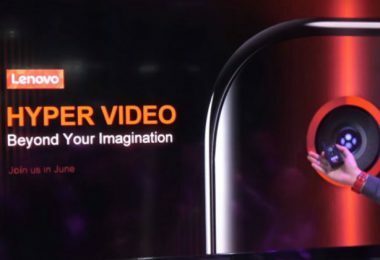 The first pop-up selfie camera was found in Vivo Nex. The selfie camera comes out on the left side of Vivo Nex. There is a signal from leaked posters that the 48-megapixel sensor will be provided for photography on the back panel of the Oppo R19 smartphone. In the recently leaked photo, the fingerprint sensor is not present on the back of the phone. 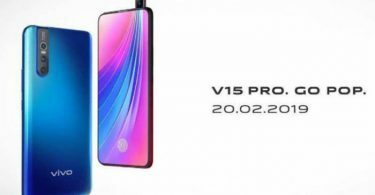 Oppo R19 smartphone expected that the handset can be launched in March 2019. Some time ago Tipster Ishaan Agarwal shared some pictures on Twitter. 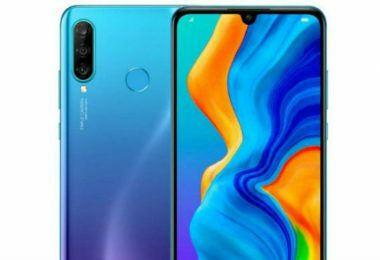 Photo shows that the phone will come with a pop-up selfie camera. 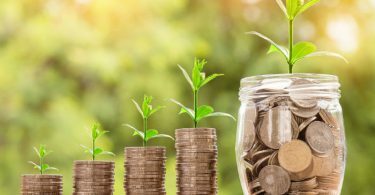 What is the difference between Secured and Unsecured Business Loan?